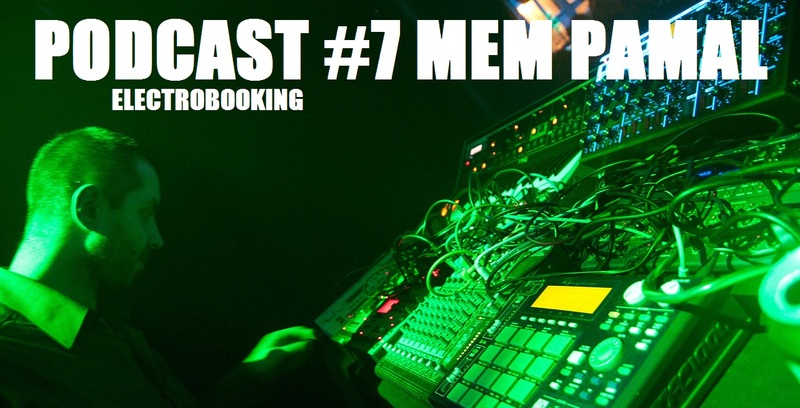 Brand new podcast from the wizard of the french underground techno. After rocking the raves and the festivals for years, Mem Pamal’s style reached maturity, a stunning fast electro-tekno that shakes your heart and your neurons, 100% analogic and warm. This is what to expect if you book him at your party. Rock energy with electronic oldschool machines!